This is the name you will use to identify a demand partner. This name will be used for reporting purposes. Active – will make this Ad Source available for use within the waterfall or with any traffic channel that is set-up as “automatic”. Inactive - will make this Ad Sources unavailable for any use. Choose an existing Demand Partner or create a new one that this Ad Source should be associated to (for reporting purposes). Note: you are able to associate multiple Ad Sources to the same Demand Partner and then you can pull Performance Report by 'Demand Partner'' to see his overall performance. This value will be used for reporting on all impressions served from this Ad Source. 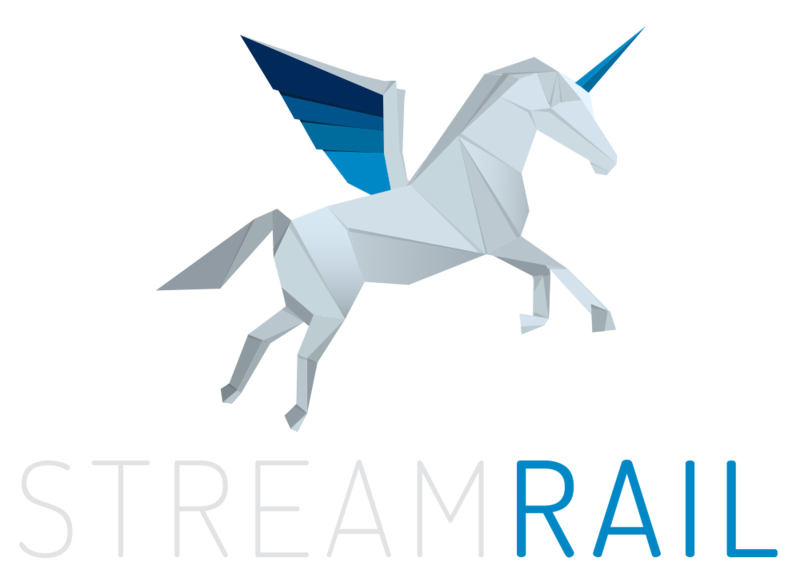 Keep in mind, that the rate affects the decisions of StreamRail’s Algorithm both in “automatic” mode and in “waterfall” mode. Note: All ad request URLs must include a protocol declaration of http:// or https://." Same rules apply as in Pre-roll Ad tag. We recommend copying the tag from Pre-roll to both mid-roll and post-roll after macros are inserted and the tag is set-up correctly. The reason behind this is due to traffic that you can receive that is mid or post roll and you should try to monetize it as well. Request Cap – You can enter a daily limit of requests. Once the amount of daily requests will reach this limit, the ad source will not be part of any waterfall in the system and it will stop getting requests. Impression Cap - Same behavior as request cap but in impression measurements. Note: The default is set to unlimited, meaning that the ad source will continue to serve impressions and receive requests forever. Ad source targeting rules are mandatory for you to create the rules of which traffic this ad-source should receive. When determining the eligibility of ad sources within a waterfall, the ad server will check the targeting of each ad source compared to the targeting conditions of the waterfall. If the ad source does not meet the targeting criterias it will be disqualified and colored grey. You will not be able to select a tier for this waterfall. When working with the StreamRail system in automatic mode, the targeting conditions are extremely important for the system to know which ad-sources can apply to every impressions that comes into the system. How do I connect between demand and supply?